On April 21st 2015, Google will implement a new change to the search algorithm targeting websites that aren’t mobile-friendly. Given the amount of interest this announcement has garnished (dubbed “mobilegeddon“) and the increased awareness for Webmasters to get sites optimized for mobile search (prior to 21st April 2015) why is this announcement different to previous algorithm changes? Why This Algorithm Change Is Different? The algorithm will start rolling out on April 21st and will take a few days to a week to completely and globally. The fastest way to see if your web pages are mobile-friendly is to see if you have the mobile-friendly label in the live mobile search results now. If not, check the mobile-friendly testing tool, which should match the live Google search results, whereas the mobile usability reports in Google Webmaster Tools can be delayed based on crawl time. You either have a mobile friendly page or not. It is based on the criteria we mentioned earlier, which are small font sizes, your tap targets/links to your buttons are too close together, readable content and your viewpoint. So if you have all of those and your site is mobile friendly then you benefit from the ranking change. How does Google determine “Mobile Friendly”? Google has previously stated they prefer Responsive web design. Responsive is a setup where the server always sends the same HTML code to all devices and CSS is used to alter the rendering of the page on the device. 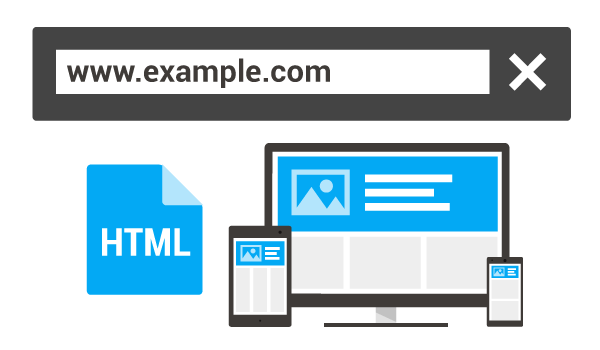 Use meta name=”viewport” tag to tell the browser how to adjust the content. For responsive images, include the “picture” element. How to check if a page is “Mobile Friendly”?